Many books have been written on how to achieve success. There is another book written that will lead to ultimate success, that book is The Bible. Success is walking in the revealed will of God. In this message Linda gives 5 keys to great faith, which will help us navigate through life and lead to lasting success. Never give up! When our vision is limited by our physical sight, we become a prisoner of our emotions and the situations around us. Just as God reminded us in the bible, people look on the outside and form opinions but God looks into the heart. Keeping our God Glasses on helps us to have God’s perspective. We can see our lives, our circumstances, our daily challenges, and other people from God’s point of view. When your hope seems depleted, and situations are going from bad to worse, throw out the anchor and allow God to restore your hope. Linda gives 4 ways to refresh the hope that seems to have drifted away. Audiences are always encouraged and leave with a desire to make a change. 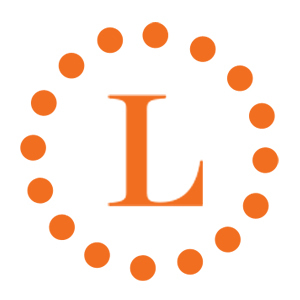 In this message Linda focuses on the frustrations and anxiety that accompany a waiting period. Her humorous stories and inspiring words will encourage the audience to hang in there and not give up! Expectation has a lot to do with receiving. Your words paint a picture on the canvas of your life. Linda challenges her audience to reflect and evaluate what kink of pictures they are creating. Her use of Scripture emphasizes God’s perspective of expectation. In this humorous message, Linda draws the audience in by showing how exasperating it is to try to control everything and everyone around you without God’s help. She encourages her audience to give up controlling everything around and receiving the mind of Christ, just let God be in charge! Maybe we don’t look like our earthly fathers, but we have our heavenly Father’s eyes. We have the ability to see as He sees. His word is for us today and we can see all of our situations as He sees them; no fear, no worry, no anxiety. He has given us this ability when we joined His family and became a child of God. 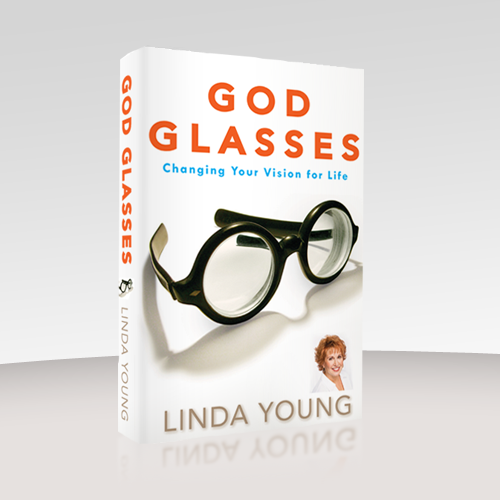 In a world where performance is everything, Linda reminds us in her humorous way, that trying to impress God with our good works and diligent devotional time isn’t was God is looking. Those things will not change the way God sees us. His love is unconditional; not based on our performance. Everyone loves hearing about miracles, and especially when they occur personally. Linda passionately shares how that same power that is available for miracles, resides within us for everyday living. With her stories and humor, she reminds us there is power to forgive, power to endure, power to over look offenses and power to resist fear. God’s power is always available!